Do you have slippery tiles at home or office? Slip and fall injuries are very common home accidents. They also occur in public places, shopping malls, stairways and in wet environments. The wet environments where they are more common are tiled kitchens, bathrooms, patios balconies and pool areas. These areas can be kept dry and anti-slip with effective anti-slippery floor treatments. 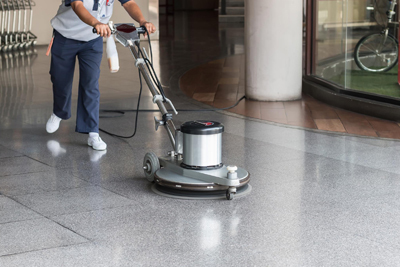 At United Trade Link, we have unique slippery floor treatments which can considerably reduce the possibility of injuries on smooth polished surfaces. We are a perfect choice to prevent accidental slipping on smooth wet surfaces. We can work on a variety of surfaces including terracotta, ceramic, porcelain, limestone, marble, granite and more. With over 25 years of successful track record, anti-slip formula from our experts can prove an effective solution for your residential as well as commercial space. 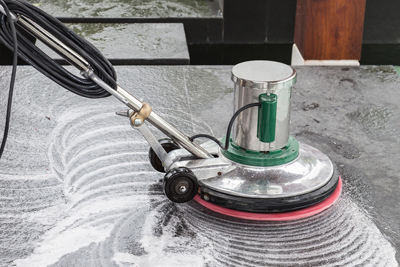 If you have hazardously slippery tiles or surfaces, our team of trained specialists can fix it quickly and simply. 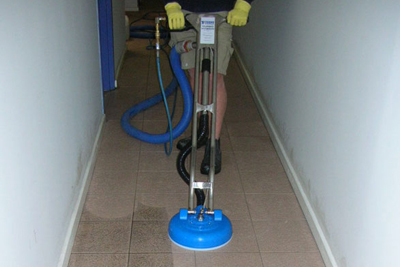 Our anti slip treatments can also decrease the possibilities of mould growth and cracking. If you are a homeowner, property manager or a commercial safety officer, you need to check the slip resistance of the floors before it is too late or there is any kind of accidents. Why choose our anti-slip treatments? 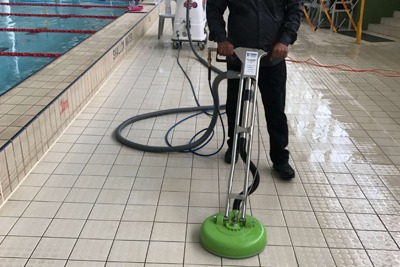 Give us a call today on 1300 698 559 to know more about our anti-slip treatments.